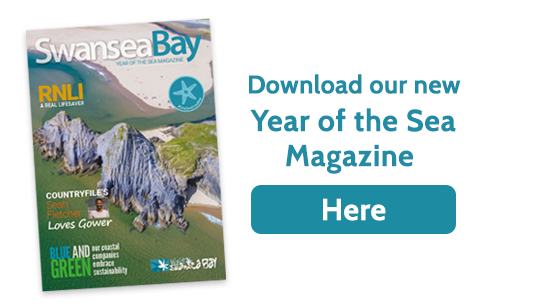 Get to know Swansea Bay and discover loads of exciting things to do! 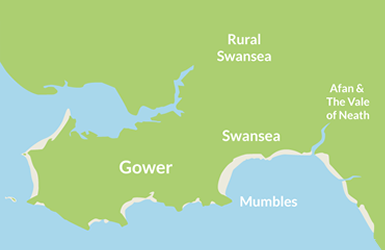 Download your map or guide here or pick up one of our Things to Do, Beaches or Gower Coast Path Guides at many Swansea attractions, cafes, shops or at your accommodation. We’d like to email you news, information and offers from time to time. If you would like to receive these updates, then please tick this box.